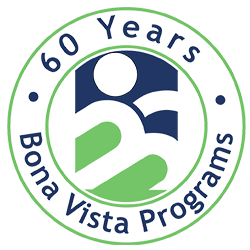 At Bona Vista, we strive to serve the people in our community who benefit from the many services we provide to adult and children with or without disabilities. Over the course of the year, we continue to serve more than 2000 children and adults on a daily basis. 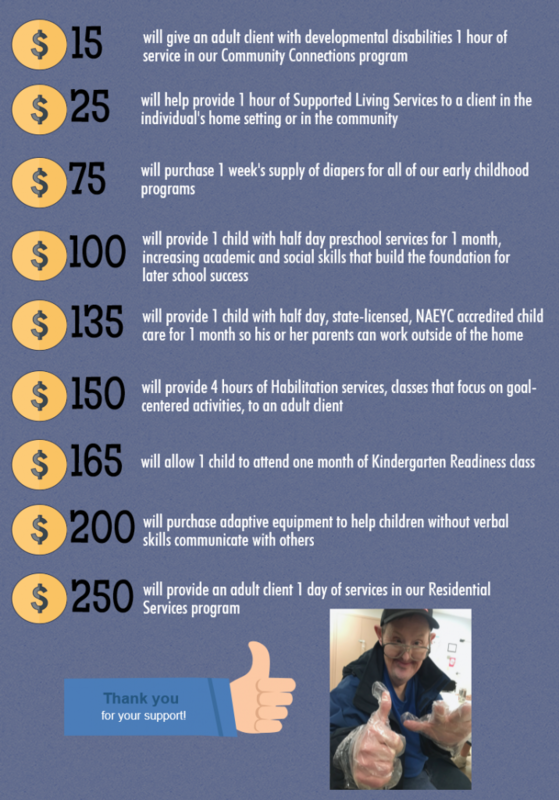 Without Bona Vista, children, adults and families would go without much needed services in our community.